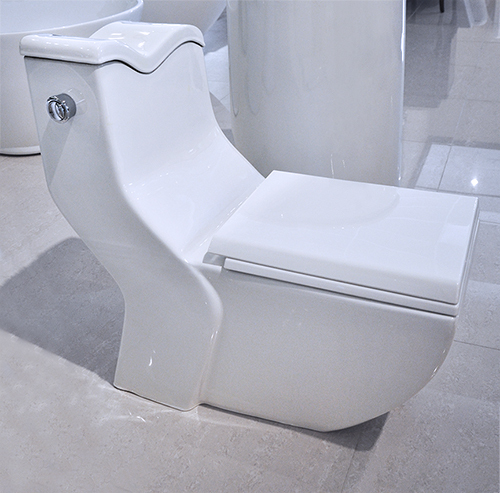 Name: Len - Modern Bathroom Toilet 30.5"
Len II - Modern Bathroom Bidet 23.4"
The Len is a contemporary modern bathroom toilet that embraces the latest trend in luxury modern bathroom design. 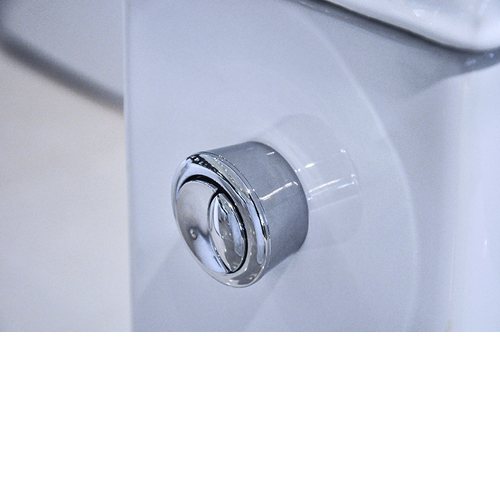 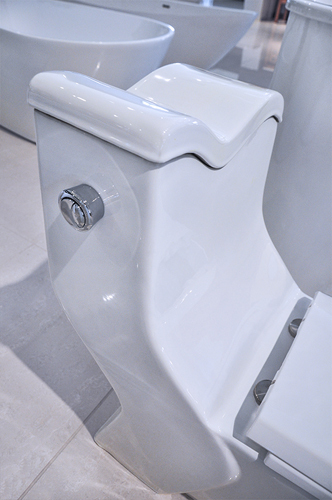 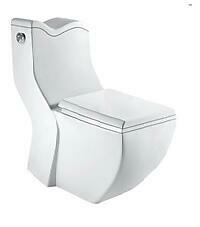 The ultra-modern one piece toilet features a sophisticated water-saving dual flush system and S-Trap design. 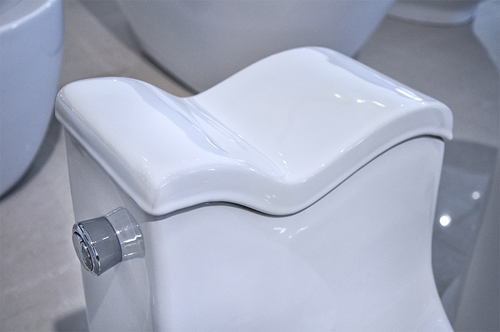 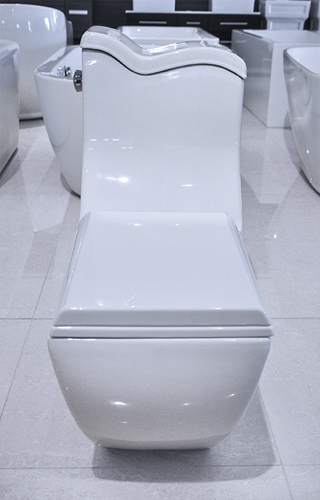 The European style modern toilet features a unique shaped bowl with an elevated tank. 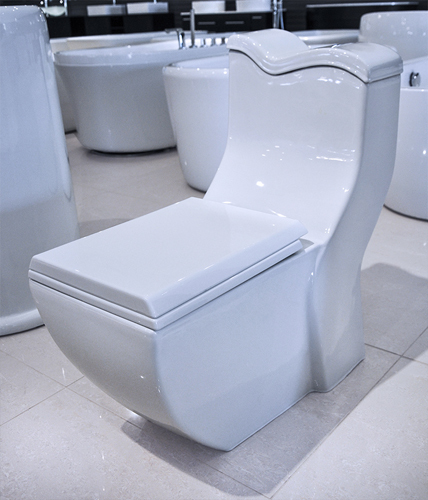 The fashionable style toilet features a unique design that joins that towering tank alluringly. 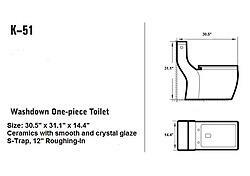 The smooth one piece bathroom toilet design will provide contemporary functionality and introduce beauty and charm into any modern bathroom decor.